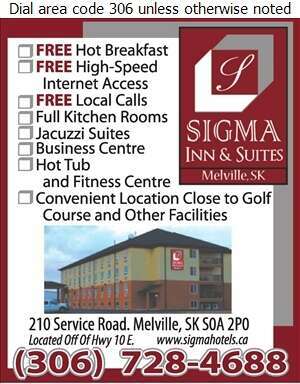 At Sigma Inn & Suites, we welcome you with friendly front desk staff and a warm, comfortable atmosphere. Get a good night sleep in our non-smoking, spacious guest rooms with air conditioning and modern decor. You will appreciate the large dressing area, hypo-allergenic duvets soft towels and fully equipped kitchenettes with fridge, microwave and stove top. During your stay, enjoy a free hot breakfast, relax in our jacuzzi hot tub or work out in our state of the art equipped fitness centre. Our free business centre offers you services including work stations, internet and a printer. Don't wory about leaving your pet behind, we offer designated pet friendly rooms. 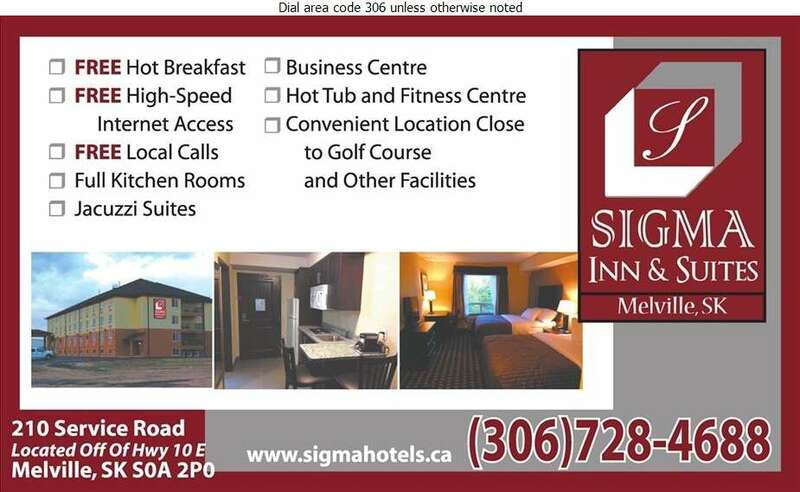 Call Sigma Inn & Suites today to reserve your room!